Call us with any questions you may have or to place a special order. 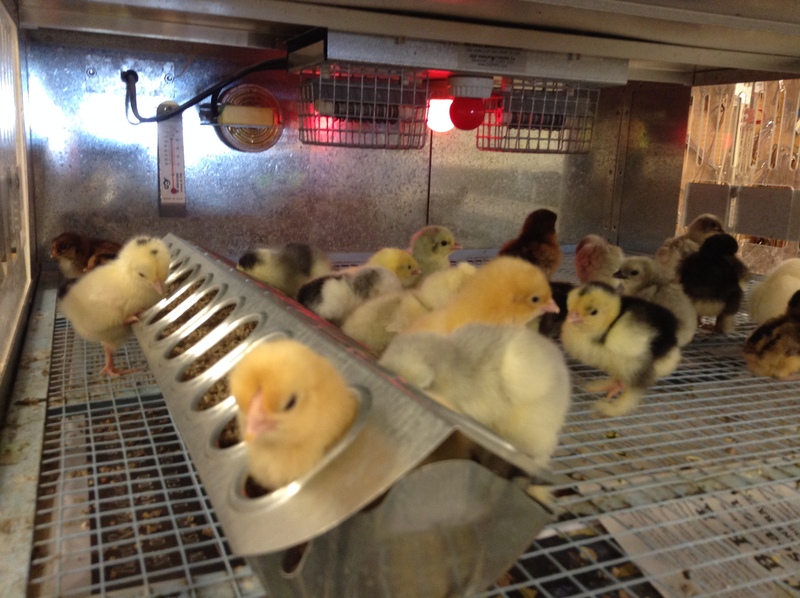 We have everything you need for your new flock including poultry feed, feeders, waterers, bulbs and heaters! This entry was posted on Tuesday, April 22nd, 2014 at 7:36 pm	and is filed under News & Updates. You can follow any responses to this entry through the RSS 2.0 feed. Both comments and pings are currently closed.